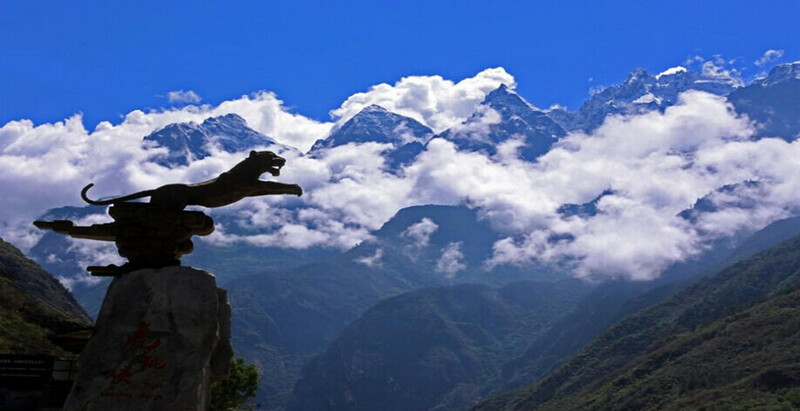 ▪ Spectacular Sceneries: The Tiger Leaping Gorge is one of the deepest gorges with spectacular sceneries on the planet such as Jade Dragon Snow Mountain to the west and Haba Snow Mountain to the east. 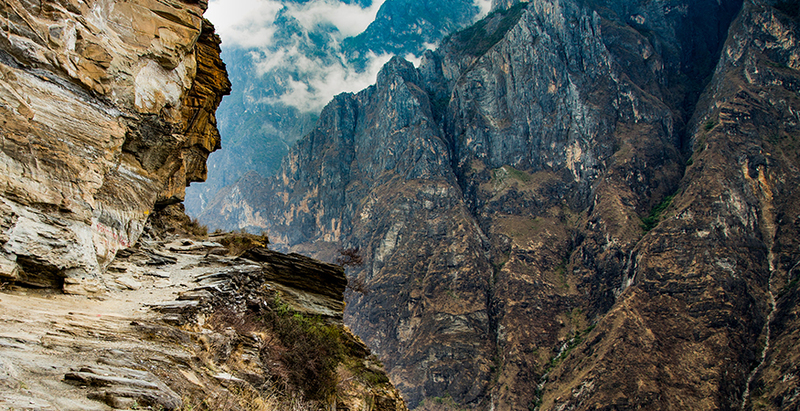 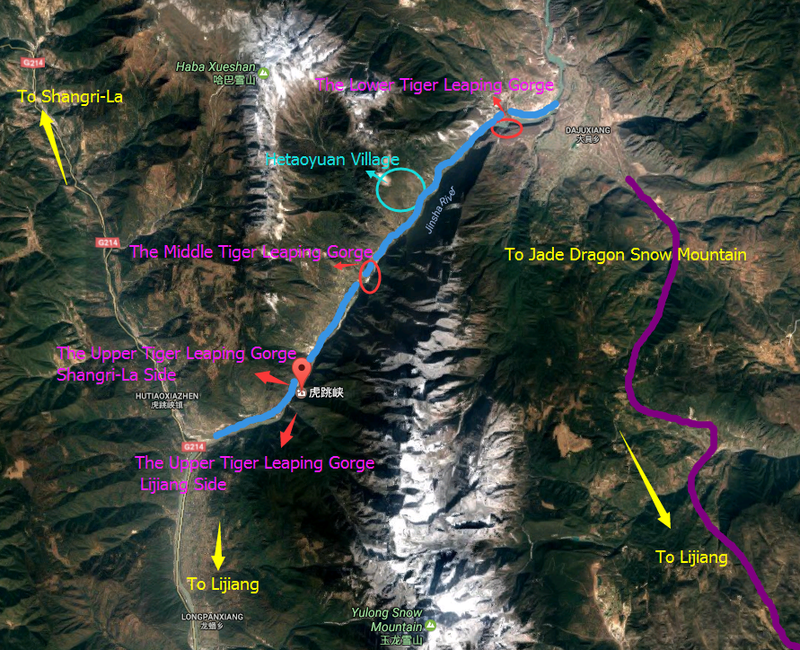 ▪ Hiking Experience: Tiger Leaping Gorge is one of the finest hikes China has to offer. 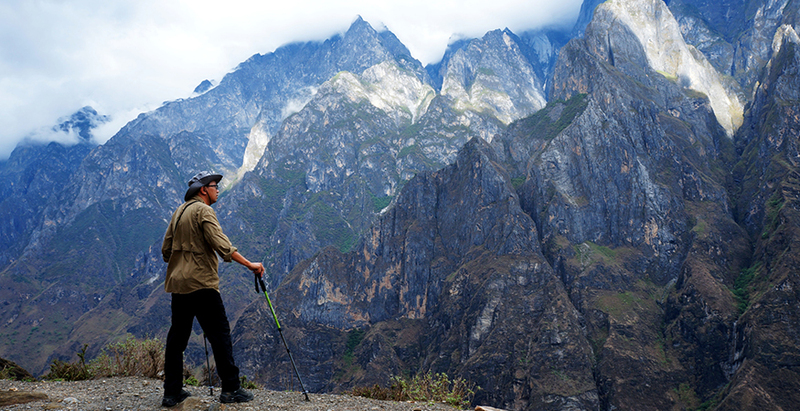 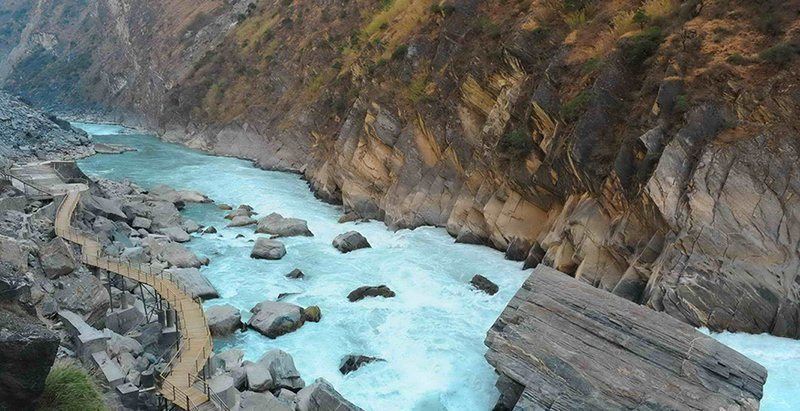 Besides, two strenuous treks blending Tiger Leaping Gorge and Haba Snow Mountain are also favored by hikers. 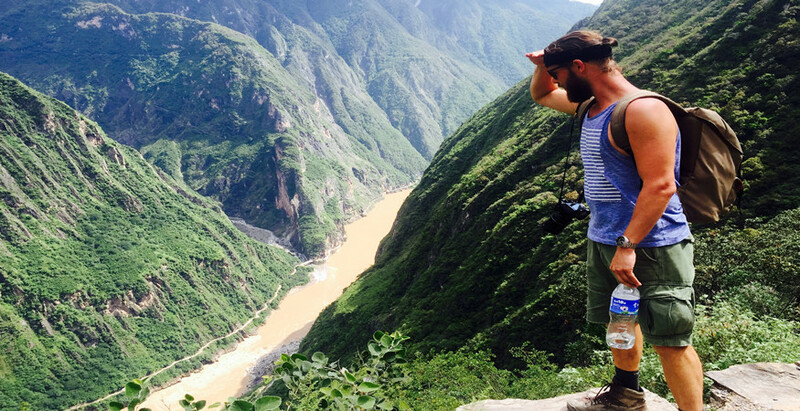 ▪ Naxi Culture: The main inhabitants of the gorge are the indigenous Naxi people. 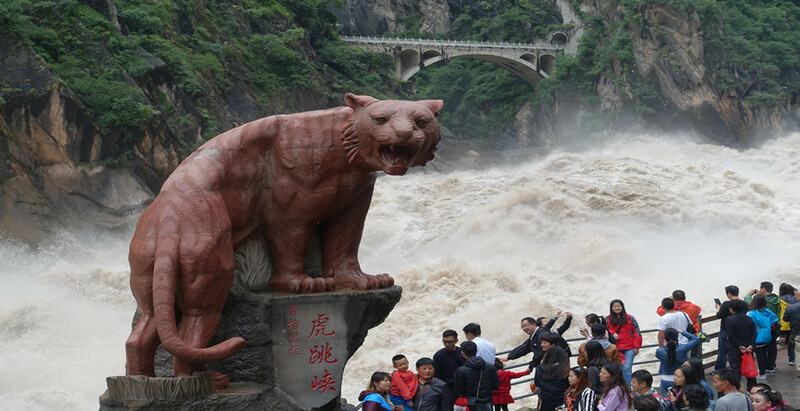 Tourist can explore their unique culture and taste the traditional food.